People can’t afford to buy battery-powered vehicles: so why aren’t governments following Norway’s lead? For the first time, sales of electric cars in Norway have exceeded those of traditional fossil fuel vehicles: in March, 58% of all autos were battery powered. The Scandinavian country may not be the most representative, but the news should prompt governments around the world to think seriously about how to follow its lead, not just to reduce emissions, but to reduce dependence on oil and because of the economic impact of moving to cleaner technology. 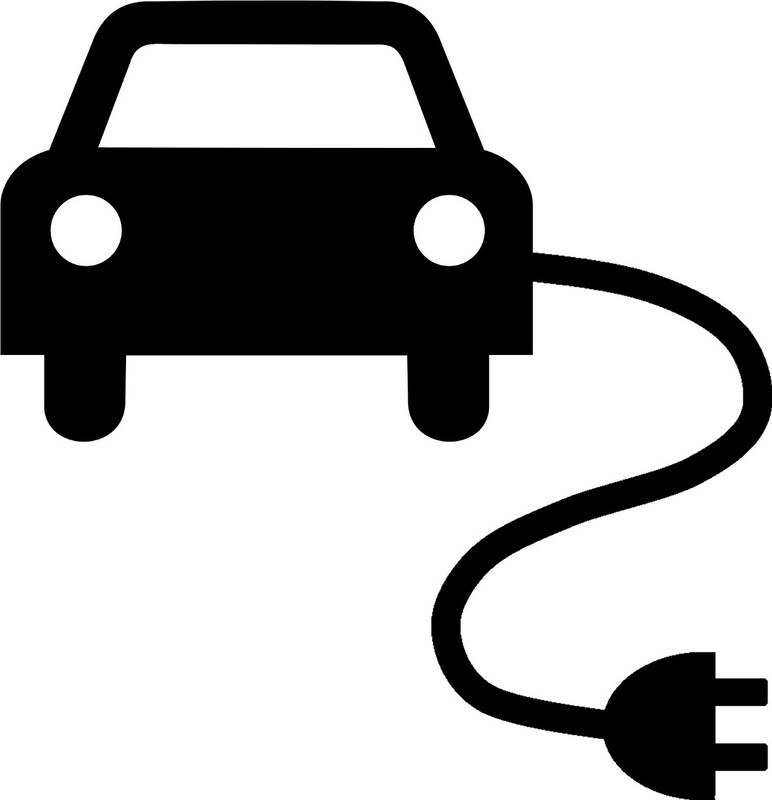 Norway, which has huge oil reserves, has nevertheless implemented policies to encourage electric vehicle sales: zero-emission vehicles (electric or hydrogen) pay no road tax, as well as 25% lower sales tax, while enjoying reduced tolls, ferries and parking charges, and can use bus lanes. Meanwhile, the German automotive industry faces fines imposed by the European Commission for colluding to hinder emission limitation technologies. The sanctions are deserved, but do nothing to compel the automobile industry to replace obsolete fossil fuel technology for electric motors. The announced restrictions on diesel have already worked: Honda, Toyota and Volvo have abandoned production and marketing in Europe of diesel engines, while Fiat Chrysler and Subaru will do so in 2020. The only way the big carmakers will force car dealers to stop making life difficult for buyers interested in electric vehicles and commit to clean technology is through legislative pressure. Tesla is making headway, but for the moment is still a luxury vehicle: 48% of motorists say the relatively high price of electric vehicles is the reason they aren’t making the switch. Governments need to abandon their hypocritical policies of technological neutrality and follow the Norwegian government’s lead: this is the only way the motor companies will commit to a transition. Additional strategies will also be needed, such as focusing on two-wheeled vehicles in certain markets or converting heavy vehicles to electricity, but everything must start from the reconversion of the traditional automotive industry. If there is one thing the state can do, it’s to force fundamental changes on the market. Norway’s example shows that government intervention can bring about tangible change that benefits everybody. It’s all very well cities like London increasing their congestion charges for heavy polluters, generating funding for the reconversion of infrastructure, but all it really does is put off the inevitable and punish the poor in the short term. The brutal truth is that as long as our governments continue with their supposedly neutral, but in reality highly irresponsible, policies and wait for the automobile companies to reconvert their technology, our streets will be gridlocked and we’ll continue breathing polluted air.